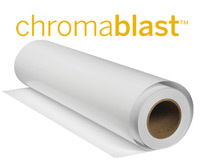 ChromaBlast is an excellent and affordable way to create vibrant long lasting digital prints on 100% cotton fabric. 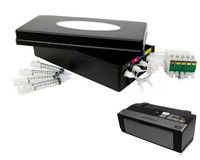 It also works on 50/50 blends (cotton/poly) however the results will not be as vibrant. 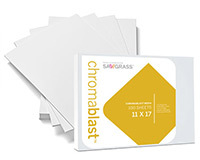 The ChromaBlast system involves a special environmentally friendly ink and paper combination that chemically bonds with cotton. 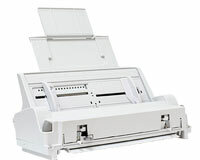 The print durability far exceeds any other digital transfer paper method for applications to cotton fabric. 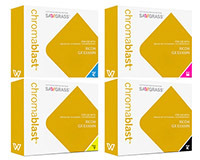 What is so unique about ChromaBlast? 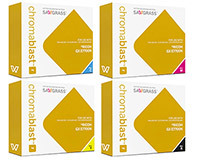 The key to the ChromaBlast Digital Color Imaging System is the chemical bonding between the ink and the coating on the media. 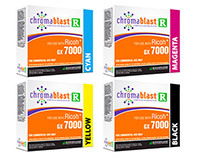 Where the ink chemistry and the media coating chemistry touch, there is a cross-link reaction under heat and pressure that chemically bonds the image to the cotton. 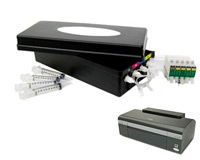 The cross-link creates a very strong and nearly permanent bond. 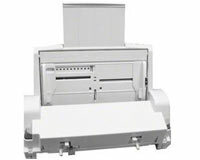 The overprint area from the media does physically transfer, but washes away because it has no ink to react to in the non-image area. 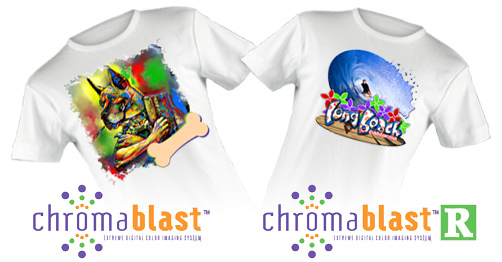 The final result is a vibrant, colorful image on the t-shirt that looks, feels and breathes like nothing else on the market. 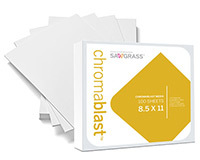 NOTE: ChromaBlast Ink works with ChromaBlast Heat Transfer Paper Only! 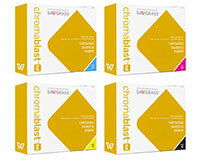 Available below. 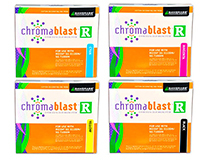 ChromaBlast Quick Connect Kit (Required item to connect Refill Bags) For C120 Only! - 1 LEFT! 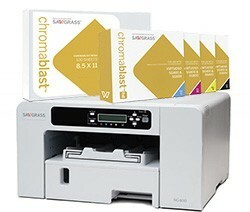 Sawgrass Virtuoso SG400 ChromaBlast System w/ ChromaBlast HD Carts! 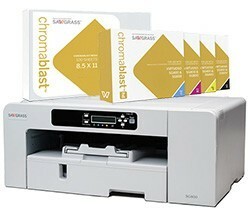 Sawgrass Virtuoso SG800 ChromaBlast System w/ ChromaBlast HD Carts!